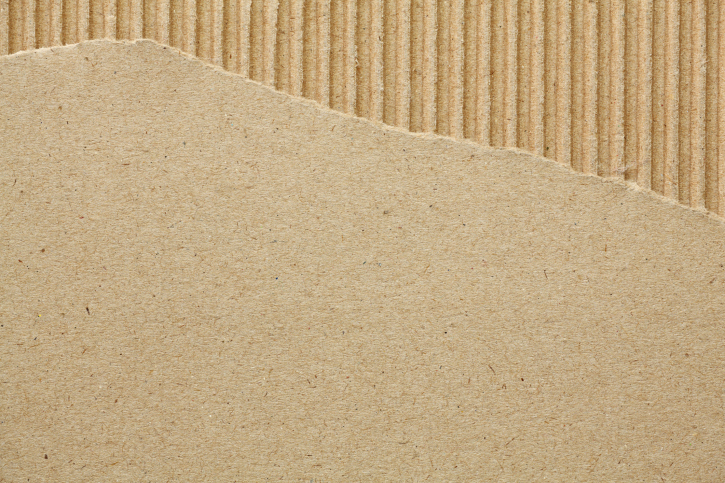 Packaging design is as complex and varied as the parts they are developed to protect. Any material, any size, any shape — Genesee Packaging engineering can help. Our custom package designs have earned us a reputation as innovative leaders in custom packaging. Our designs are produced for maximum customer value. We have been providing expert designs for over 30 years that will ensure your product is packaged with the most efficient and cost effective solution. 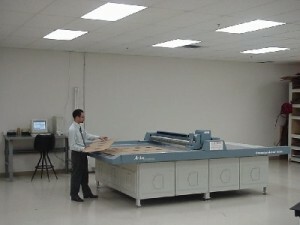 Our state-of-the-art prototype lab is compatible with several CAD formats. Send your CAD drawing and we will build your design using our Kongsberg prototype machine as fast as you need. Then we’ll strive to build it more robustly at lower cost. 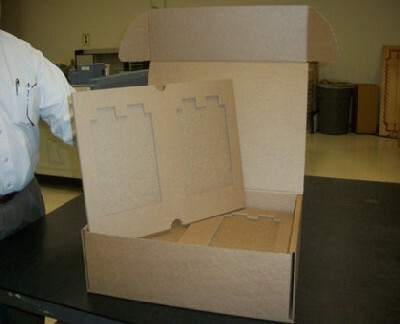 Check out how our Design Engineers solved a packaging puzzle in just 7 days!